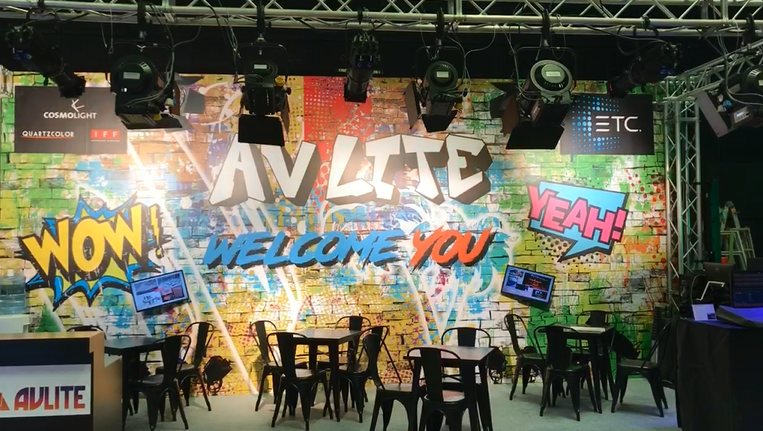 AVLite would like to say a BIG thank you to everyone who came to visit our “graffiti” theme booth at Broadcast Asia 2018! We had a great time catching up with old friends! We had also received many enquiries and made many new friends the past 3 days. We hope you like all the new products we have launched at the show. Please feel free to contact any one of us should you need to know more. We shall look forward to a better show next year together with all of you!